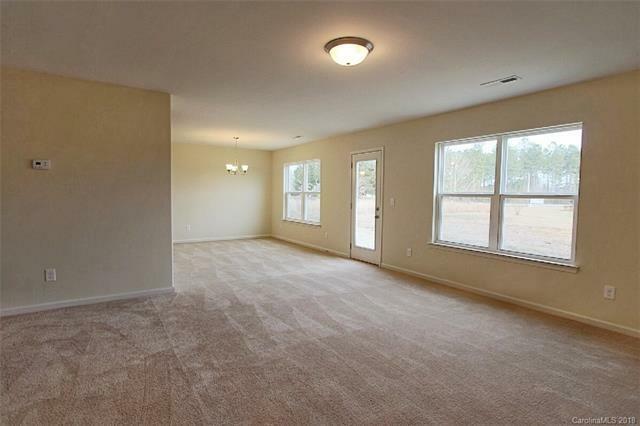 505 Sapphire Lane #22, Albemarle, NC 28001 (#3366535) :: Robert Greene Real Estate, Inc.
PROMO PRICE! 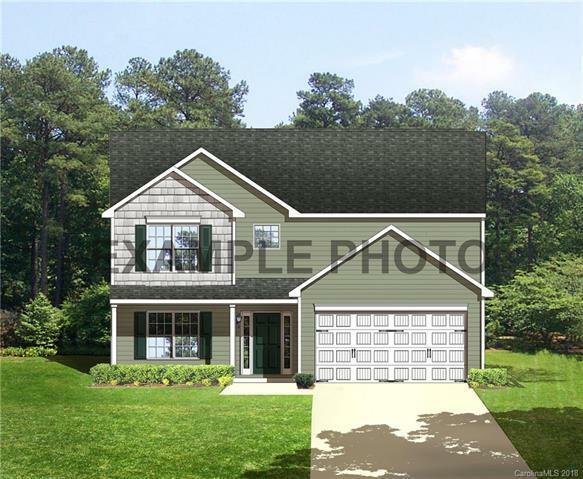 2603-B NEW two-story home with two-car garage! The main floor has a nice open floor plan connecting the great room to the dinette and kitchen. 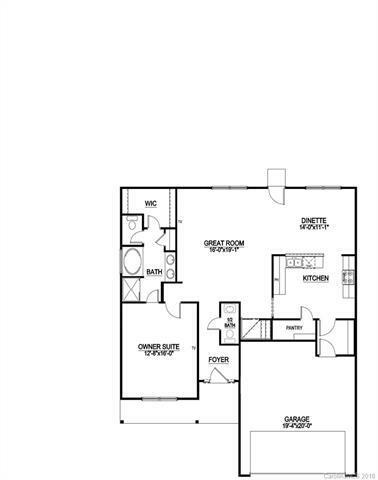 The owner's suite is also on the main floor and has a private bathroom and a walk-in closet! 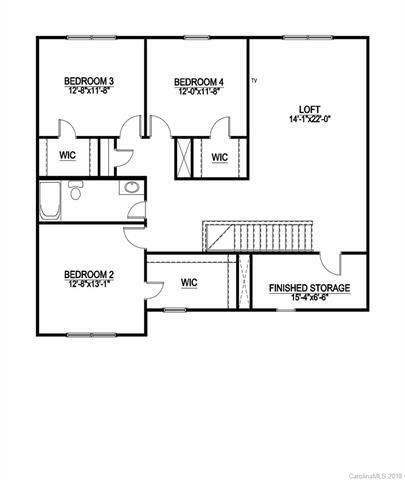 The 2nd floor includes 3 additional bedrooms, another full bath, and loft area! Completion date is April 2019. Haggle free pricing. No negotiation necessary. Lowest price guaranteed.